· Check your homeowner and vehicle policies to make sure you have proper coverage for hail and windstorm damage. Review your homeowner’s policy with your insurance agent to check for current coverage and adequate protection. · Take inventory of your personal property, including model and serial numbers when available. The Kansas Insurance Department has a good Personal Home Inventory booklet that can be downloaded at www.ksinsurance.org. · If possible, take photos or make a videotape of personal items to give to insurance adjusters in the event of loss. 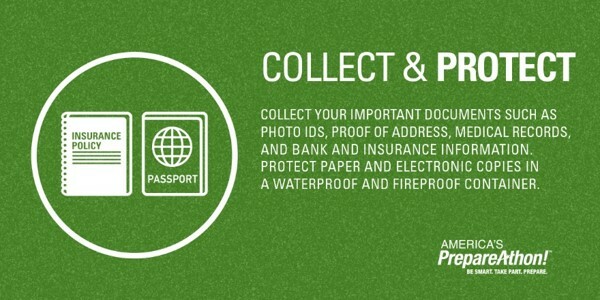 Store this information, along with receipts, in a safe deposit box or somewhere other than in your house. · See that trees or branches are not in danger of falling on your house. Closely inspect your trees, and remove weak branches that could fall in high winds. · Check your roof for leaks or damage to gutters. · Be sure to use a generator wisely if your power goes off. Make sure it is connected properly, and ventilation is adequate. · Have plenty of fresh batteries for radios and flashlights, as well as a supply of bottled water, blankets, dried foods and canned goods, in case of a power outage. Also, regarding food spoiling in your refrigerator or freezer, a homeowners or renters policy often allows for compensation for food losses, but only up to a certain (usually fairly low) dollar amount. · Be aware of the latest forecasts from television or radio news and smartphone applications. Severe weather warnings are activated to protect you and your property. · If you have time to act in a severe storm warning, move vehicles into a safe structure. For questions or assistance, contact the Consumer Assistance Hotline (for Kansas residents) at 800-432-2484. You can also go online to their website, www.ksinsurance.org, to use the live chat line feature from 9 a.m. to 4 p.m. Monday-Friday. It is spring storm season and there have already been several tornadoes across the country. Are you prepared to take action if you are in the path of a tornado? Get financially prepared ahead of disasters with a household inventory, up to date insurance coverage, and a grab-and-go box. Not sure where to start? 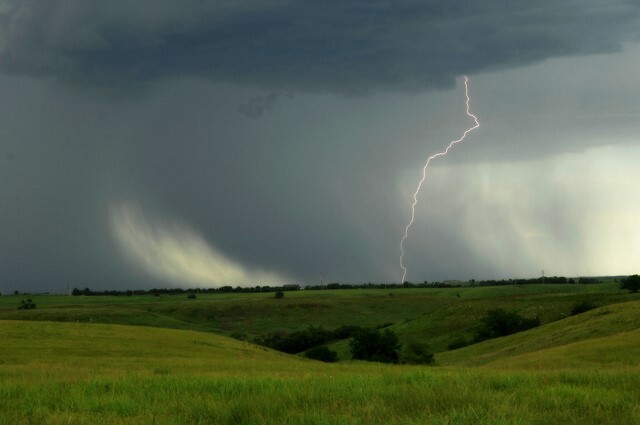 This publication from K-State Research and Extension guides you through the steps you need to take, before and after a tornado or other emergency. The National Weather Service in Topeka encourages all Kansans to participate in a Tornado Drill @ 10am Tuesday March 7. Then, check out these tornado specific resources.